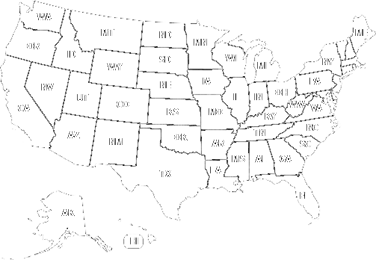 Home > Why Join "The Network"? Click and watch about this unique opportunity for you to become your own boss as a professional automobile appraiser! Recently selected by GI Jobs Magazine as a Military Friendly Franchise for 2010 & 2011. 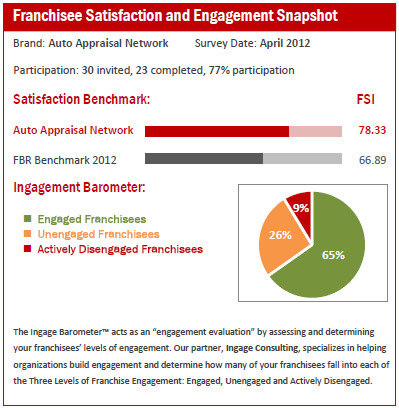 Placing Auto Appraisal Network in the top 10% of all franchises opportunities nationwide. Auto Appraisal network is proud to offer US Military Veterans a 20% discount on the franchisee fee.